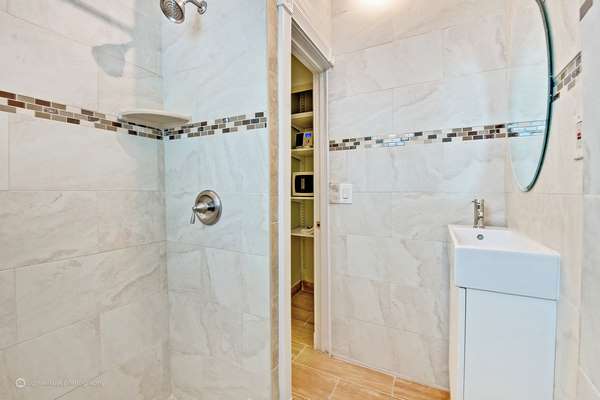 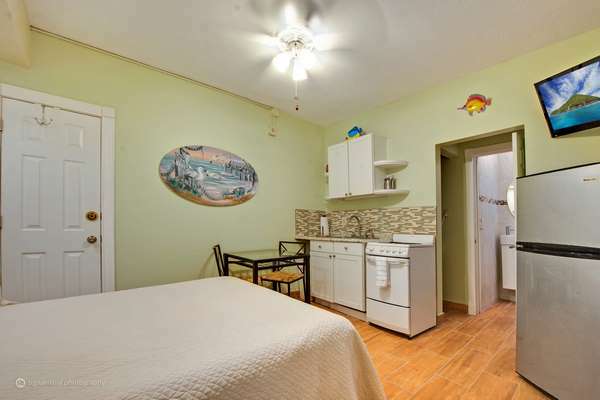 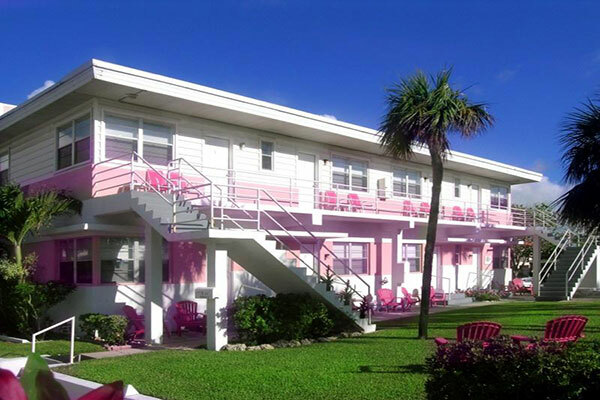 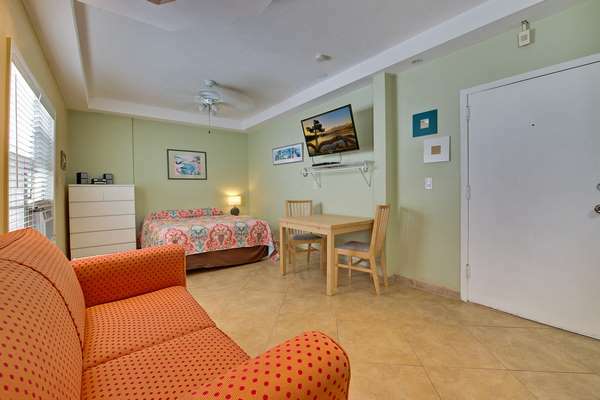 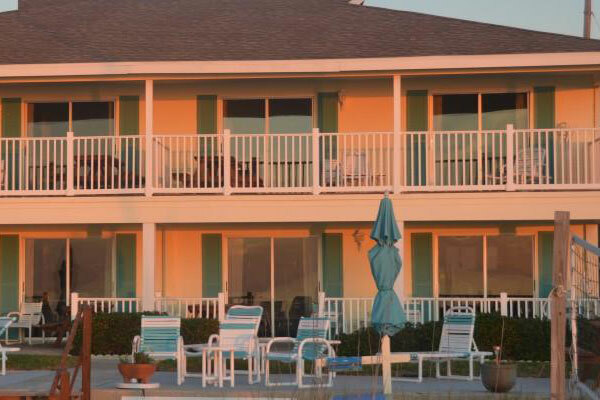 "The Coral House Motel offers both one bedroom and efficiency units with full kitchens and other amenities. 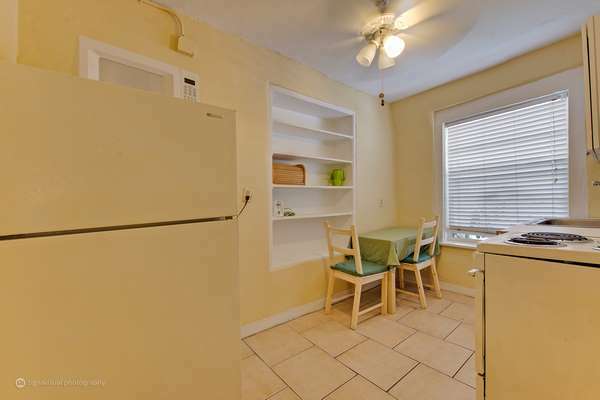 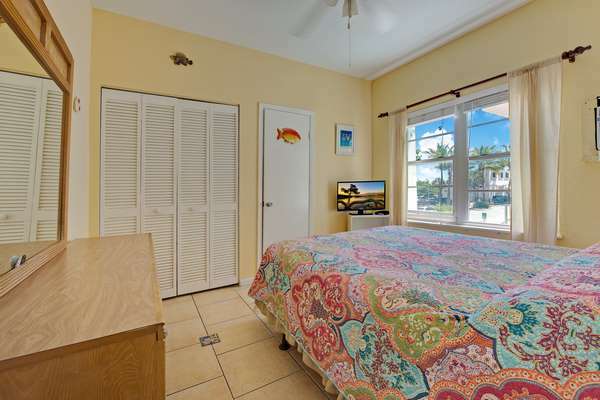 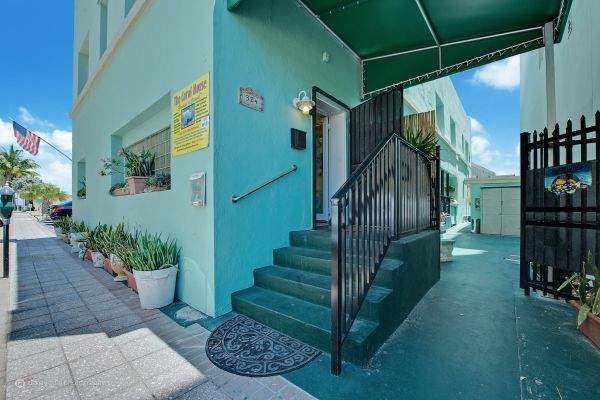 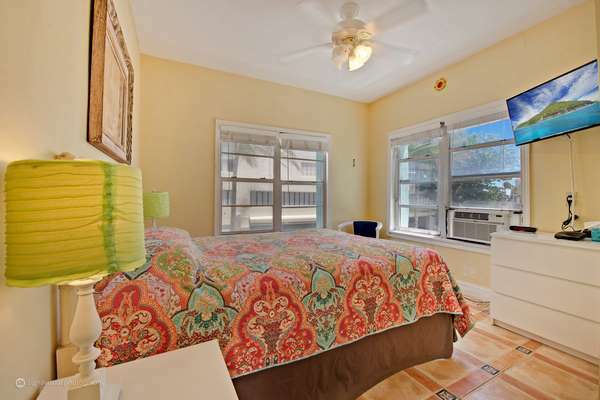 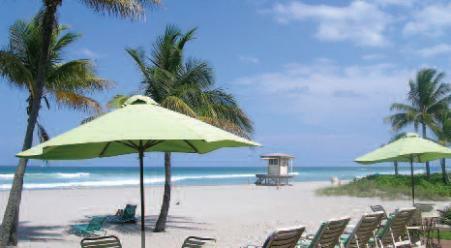 We are located just 1/2 block off the boardwalk and well positioned in the center of the Hollywood beach area. 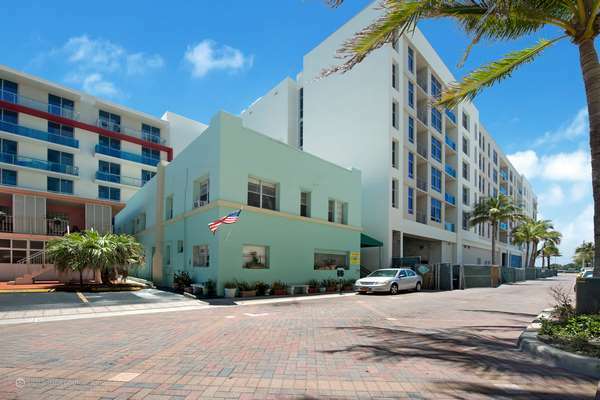 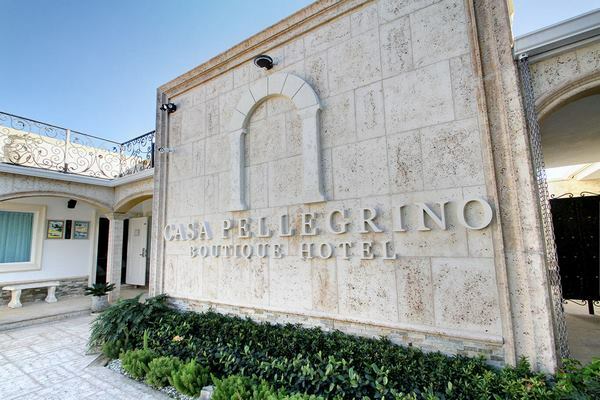 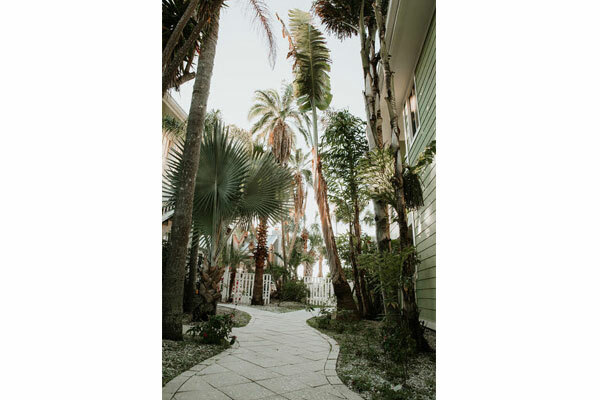 Our central location provides easy walking access to oceanfront shops and dining along the fine restaurants of Hollywood Beach."